How does someone who attended Jerry Falwell’s college, who obtained a graduate degree in biblical studies while in Israel, and who became a senior pastor at a prominent church wind up leaving Christianity? 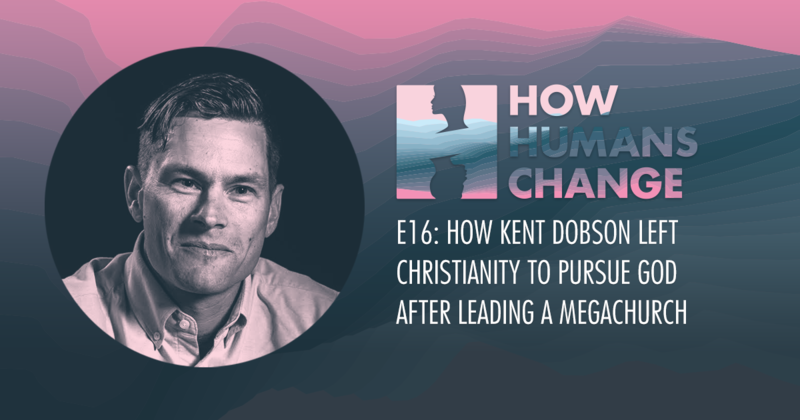 “Dobson was climbing the ladder of Christianity, too: a worship leader, teacher, and ultimately senior pastor of one of the largest and most prominent churches in America. But he was growing disillusioned with the faith, at least inside the shell of organized religion.